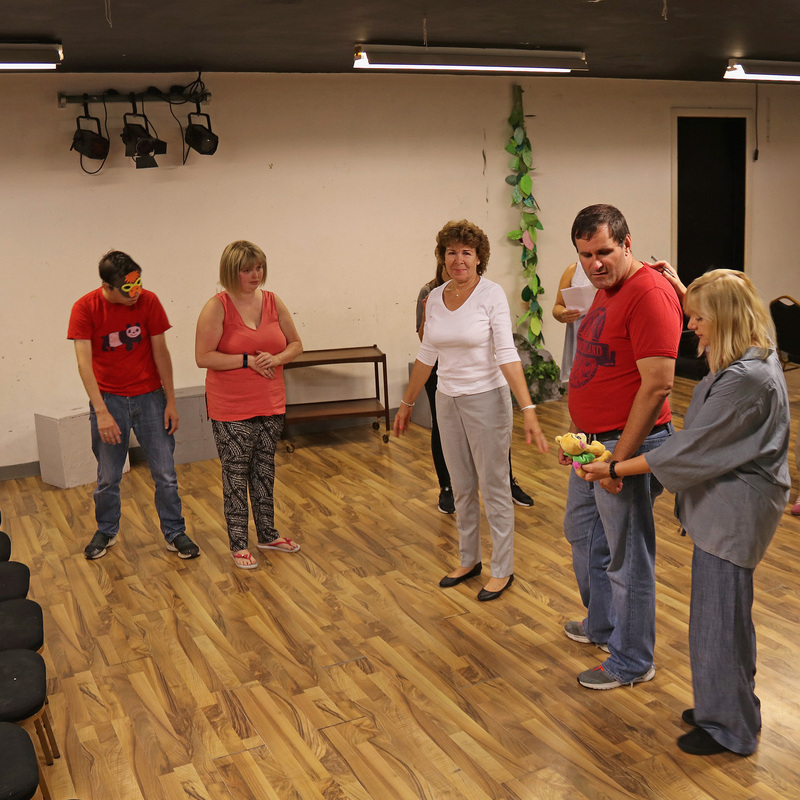 Inclusive projects such as Caterham’s Prospero Theatre Friday Club are hugely important, to ensure that adults with disabilities have opportunities to participate in society. 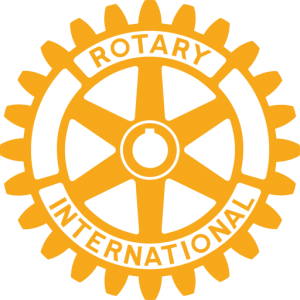 Caterham Rotary are delighted to be supporting the group for their forthcoming show The Lion King which will be taking place on 14th December. The Friday Club meet at the Arc from 10am-3pm, drama in the morning and art in the afternoon. They work to create quality shows with the participants having full ownership – they devise the plays and create the set and props. The other aim of the group is socialisation, real friendships are formed from a shared purpose and a shared ethos of acceptance and support. Photo features Friday Club members with Beth Wood director and Steph Barrett President Caterham Rotary Club. Bunny Fun Runners ignore the challenging weather!